LOW MILES - 29,766! Ruby Red Metallic Tinted Clearcoat exterior. 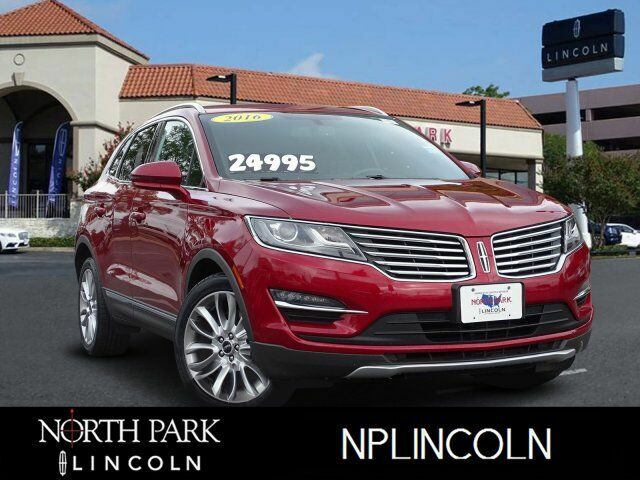 NAV, Sunroof, Heated/Cooled Leather Seats, Power Liftgate, Back-Up Camera, Panoramic Roof, WHEELS: 19 PREMIUM PAINTED ALUMINUM, ENGINE: 2.0L ECOBOOST, Turbo CLICK NOW! WHEELS: 19 PREMIUM PAINTED ALUMINUM Tires: P235/45R19, ENGINE: 2.0L ECOBOOST (STD).